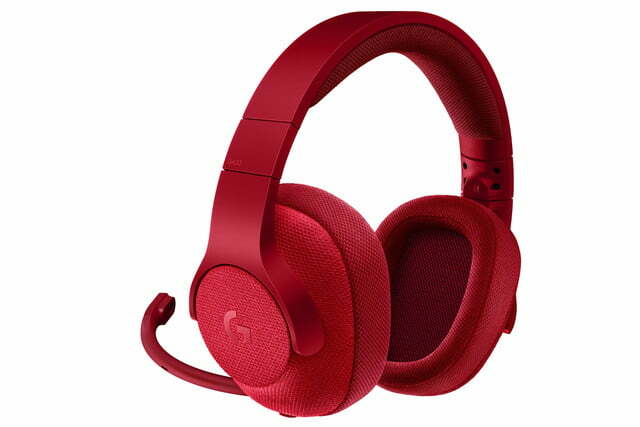 On Thursday, June 8, Logitech introduced two new headphones targeting the PC, mobile, and console markets: the G433 and G233. Based on the company’s proprietary 40mm Pro-G audio drivers, they serve as Logitech’s lightest headphones to date, and are meant to be used anywhere, whether you’re locked in front of a desktop monitor taking aliens head-on, or listening to music while riding the subway. For starters, this headset ships with a detachable PC cable, a detachable mobile cable, a detachable boom microphone, a Y-adapter, a second set of ear pads, and a protective bag for storing everything in one place. The USB-based cable includes embedded controls for the volume and microphone, and an embedded sound card on the USB end supporting 7.1 surround sound. Meanwhile, the mobile cable is analog-only, consisting of a single 3.5mm jack and an inline microphone. Customers can also use this cable when connecting to a desktop or laptop either through the one jack, or the provided Y-connector for devices with separate microphone and headphone jacks. The outer portion of each ear cup is covered in hydrophobic, stain-resistant fabric while the pads themselves are comprised of a breathable sports mesh material that can be removed and washed by hand. 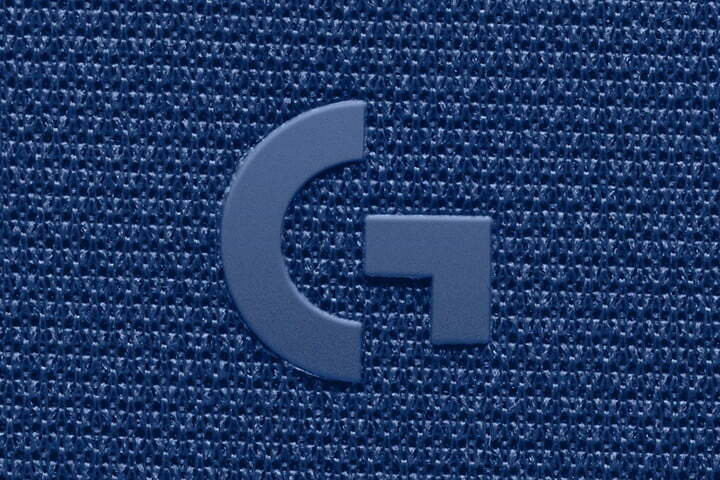 This same padding is used on the underside of the adjustable hard plastic headband for a comfortable fit. However, the included second pair of cups consist of a different, “lush” microfiber material. In addition to the cloth-based ear cups, the headset provides a swivel component for each cup so that the entire unit can be easily stored in the provided bag. The boom microphone sports a micro pop filter at the end providing clean, puff-free speaking. This microphone plugs into a 3.5mm jack on the headset, and includes a special clip so that users can temporarily store the microphone on the digital/audio cable in and out of the storage bag. Logitech says the headset is fine-tuned for an analog connection despite the USB-based digital cord. On top of that, both cables include an additional ground wire to prevent crosstalk, which is when an audio signal bleeds from one channel into another, such as hearing the left and right speakers in one ear. 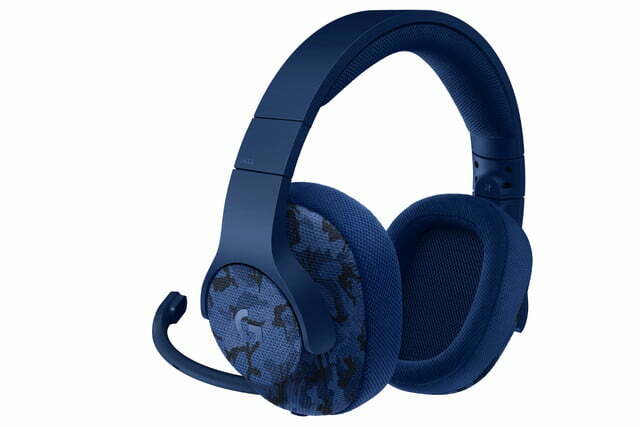 Logitech’s plan with this headset was to prevent the microphone channel from spilling into the audio channels. Finally, this model will be sold in four solid colors: Royal Blue, Fire Red, Triple Black, and Cameo Blue, the latter of which will only be sold through Best Buy. 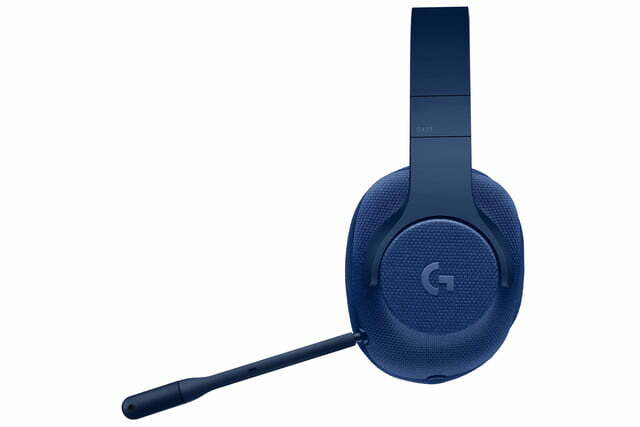 This headset is mostly identical to the G433 model. 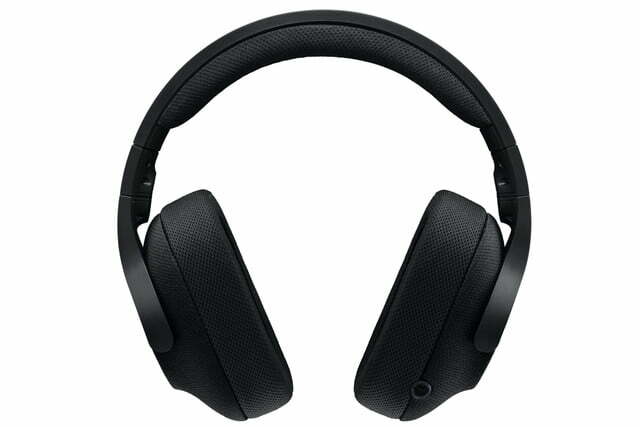 What it doesn’t include is the USB-based cable with the built-in 7.1 surround sound card. Instead, this model offers two analog cables with built-in microphones; one measuring 6.56 feet for PCs, and one measuring 4.92 feet for mobile devices. It also doesn’t ship with a second pair of ear pads. 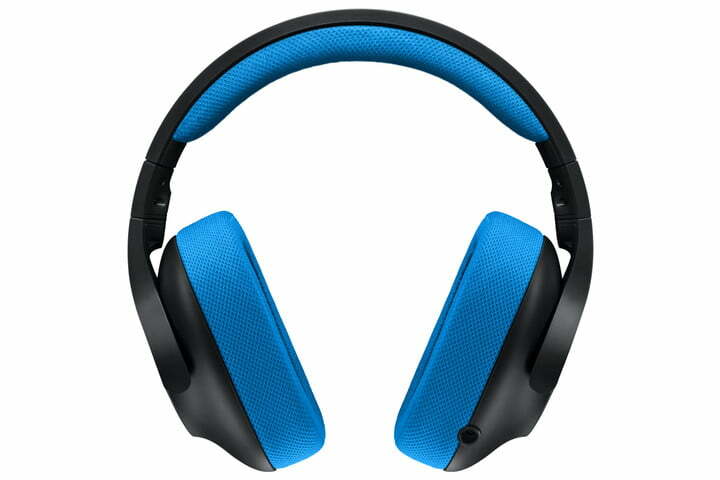 Finally, the G233 headset will be sold in a single Black/Cyan Blue color combination (shown above), costing $80 when it hits retail shelves this month. The G433 model will arrive at the same time for $100. Over-the-ear headphones offer top-flight sound, but they're not so easy to take along with you. If you're looking to upgrade your portable sound, check out our favorite in-ear headphones -- there's a model for every user and every budget. Drowning out the sound of babies, jet engines, and the outside world isn't as difficult as it seems. Here are the best noise-canceling headphones, whether you're concerned with style, comfort, or sound.